With all the major players now having had their moment on the stage and a he-said, she-said narrative in place, the Liberals are clearly hoping that both media and public are ready to move on. 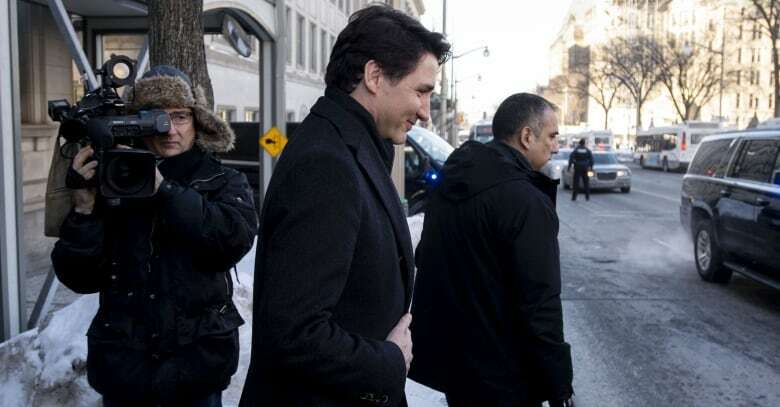 The prime minister’s statement in connection with the SNC-Lavalin affair this morning was no act of contrition. Changes to how Ontario funds therapy for children with autism is sparking worry among many families. Justin Trudeau is well-practiced at saying sorry. Since coming to power in 2015, he and his government have offered formal apologies to Indigenous peoples for the unjust 1864 executions of six Tsilhqot’in chiefs. To LGBT civil servants who were targeted for their sexuality. And to the world at large for Canada’s decision to turn away Sikh, Muslim and Hindu immigrants aboard the Komagata Maru in 1914, and Jewish refugees from Nazi Germany travelling on the MS St. Louis in 1939. 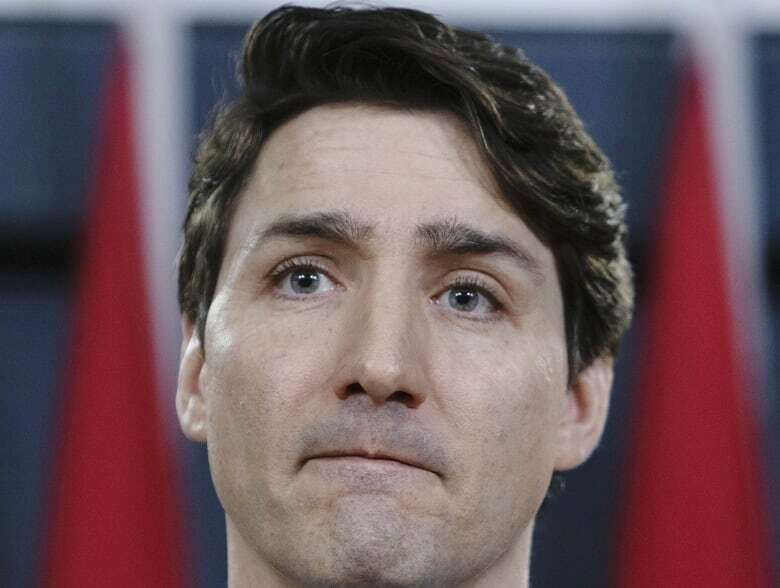 Make, then, what you will of Trudeau’s regrets-I’ve-had-a-few news conference on the SNC-Lavalin affair early this morning in Ottawa. With all the major players now having had their moment on the stage, and a he-said, she-said narrative in place, the Liberals are clearly hoping that both media and public are ready to move on. The House of Commons isn’t sitting this week or next. And when MPs return to the chamber March 18, most if not all of the focus will be on the federal budget. But even if the Trudeau government gets its wish, Jody Wilson-Raybould’s allegations of political interference have had a big effect. It’s evident in the opinion polls. And it’s written all over the internet, newspapers and magazines. Type Trudeau and SNC-Lavalin into Google News, and you get 4.3 million hits for material posted over the past month — and more than a million over the past 24 hours. A more refined search of major Canadian media outlets doesn’t return such impressive numbers — 3,149 hits in the Infomart database, and 5,366 in Factiva — but that’s still plenty of bad news. The Canadian Press had tied the PM to the Quebec construction giant 673 times. The Toronto Star had mentioned the affair on 529 occasions. The Globe and Mail, which broke the story on Feb. 7, had since referenced it 406 more times. The CBC has made 235 mentions, versus 197 on the CTV network. Those numbers don’t capture all Canadian media references to the scandal on TV, radio, online or in print, but they do give a sense of how damaging the allegations have been to the Liberal brand. Infomart, which takes the temperature of the stories it catalogues, reports only 60 “positive” Trudeau and SNC-Lavalin mentions, compared to 2,836 “negative” ones. And the fallout really comes into focus when you compare the SNC-Lavalin coverage to other big stories involving the federal government. Search for Trudeau and carbon tax over the past month and Factiva returns 672 results, while Infomart records 482 hits. Do the same for the prime minister and TransMountain, and the two databases find 395 and 258 hits respectively. What’s more, the SNC-Lavalin story has now gone global, receiving prominent play on the websites of the U.K.’s Guardian, in the New York Times and Washington Post, and on Al Jazeera and the BBC. The biggest political crisis of Justin Trudeau’s career isn’t quite up there with Alex Trebek’s cancer diagnosis — 1.3 million hits over the past 24 hours, according to Google — let alone Kylie Jenner becoming a billionaire, with 3.82 million results. But even if the prime minister won’t apologize, he’s surely sorry. 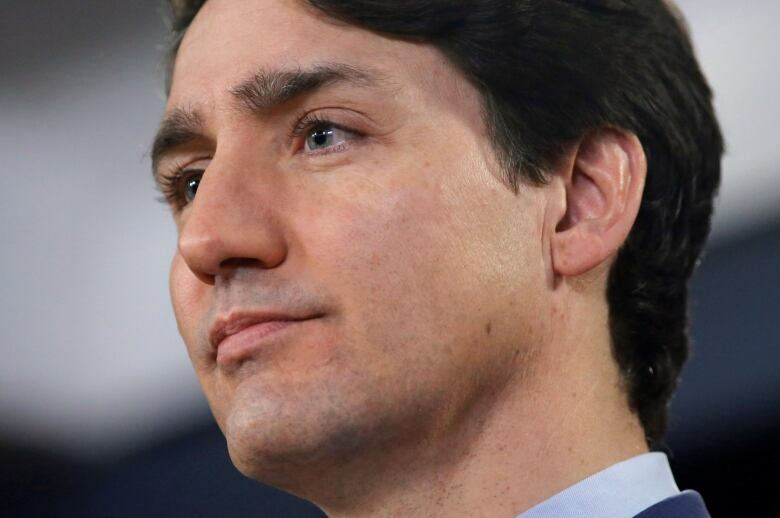 The prime minister’s statement in connection with the SNC-Lavalin affair this morning was no act of contrition, writes The National’s co-host Rosemary Barton. It is one month to the day since the first allegations of undue influence in the SNC-Lavalin affair were reported in the Globe and Mail. And today, for the very first time, the prime minister devoted a press conference to this topic alone. It happened the day after hearing from Justin Trudeau’s former principal secretary, Gerald Butts, who pushed back on what had been the only public narrative in the affair until that point — that of Jody Wilson-Raybould. While my colleague David Cochrane reported that the Prime Minister’s Office was considering a statement of “contrition,” it didn’t quite go that far. Trudeau said he would work on his leadership when it came to ensuring an open dialogue with caucus and cabinet members. And he said he would seek external legal advice about whether the roles of Justice Minister and Attorney General should be separate. What he did not do, though, was apologize to anyone or for anything. Doing so would be an admission that there had been undue pressure, and neither he nor those in his office say they believe that to be the case. So today’s press conference came across as more of a “lessons learned” than much else. It remains to be seen whether it was enough to quell the controversy. The third At Issue of the week airs tonight with Chantal Hébert, Andrew Coyne and Shachi Kurl. Changes to how Ontario funds therapy for children with autism are sparking worry among many families, reporter Ioanna Roumeliotis writes. It’s all about the promise of what could be. And that’s the tragedy of this story. At the core of the controversy surrounding Ontario’s new proposed autism plan is the loss of every parent’s hope: that their child has a fighting chance to reach their potential. What struck me in every conversation with every parent we spoke to was the despair and devastation of not being able to provide what could be life-altering therapy for their children. Therapy that is based on hours and hours of repetitive exercises that lay the groundwork for learning and social skills. It could mean the difference between their kids going to school, having friends, and ultimately living independently — or having none of these things that most people take for granted. The old system, many parents freely acknowledge, was far from perfect. There were long wait lists to receive therapy. But once they did, it was funded based on the needs of the individual child. The new plan allots money to autistic children based on age and family income. The most any child will receive is $140,000 in their lifetime, regardless of their needs. For five-year-old Lauren Yakeley, who has severe autism, the 35 hours of therapy she receives a week now costs $100,000 a year. It has helped her learn things like how to put a fork to her mouth — basic life skills her mother Lisa is terrified she will lose because they will never be able to afford the level of therapy she needs. – Dr. Joanne Liu, head of the international aid organization Médecins Sans Frontières, warns that the Ebola outbreak in the Democratic Republic of Congo is spiralling out of control. The mid-70s boop-boop, beep-beep theme for The World At Six gives way to some swinging Moe Koffman and the familiar voices of Alan Maitland and Barbara Frum. Rare behind-the-scenes footage of Mark Starowicz smoking.